Shane Meadows’ love of music is well-known. After all, the man once formed a band, She Talks To Angels, with Paddy Considine. His love of reggae and ska was confirmed when Fat Nancy attended Shane meadows’ film premiere in London which had a huge reggae soundsystem rig by vinyl legends ‘Trojan soundsystem’ for the after party. 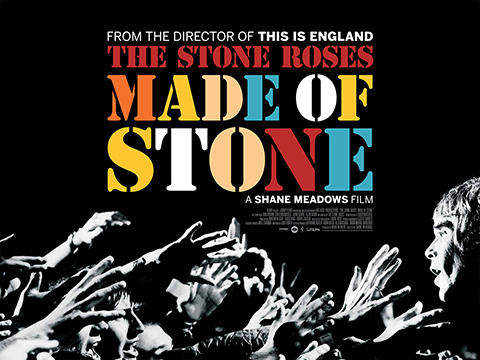 But what’s perhaps less well-known is his passion for Madchester’s finest, The Stone Roses, a relationship that’s been cemented with new fan-doc The Stone Roses: Made Of Stone. It is on general release now and well worth a peek.